'Pay per Bullet' in Call of Duty 5? It may sound strange to you, but it makes perfect sense to me! Yesterday I was in a meeting with pwc (formerly known as Price Waterhouse Coopers), Activision (publisher of Call of Duty) and many other game-related companies to discuss the evolution of the games market in a broader perspective. pwc presented the sales figures of the gaming industry and we discussed the future of gaming and potential revenue streams. Call of Duty is about to be launched in China, retail price: €0,-. What? Yep – a free-to-play version of the game! But how will they make money? By in-game transactions of course! What surprises me is that first person shooters are still made for a broad audience varying from 13 year old kids up to guys my age, who -evidently – become less agile and desire a different type of gameplay. Speaking for myself I would really love to play a shooter like Battlfefield 2 again, where a commander and other roles can be played by the more ‘strategic / tactical’ players. 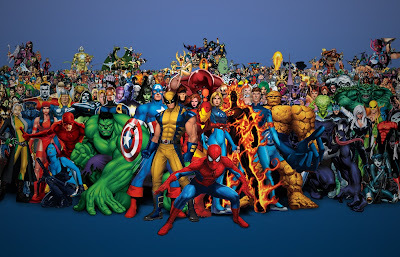 I love RTS games like Command & Conquer or rather – Cossacks or Total War. Why can’t I deliver additional income to my team while playing an RTS so my ‘soldiers’ in Call of Duty, Counter Strike or Battlefield 4, can fight a war that I am funding?! What I wanted to state here is that I, being 38 year old, would LOVE to be able to BUY a better gun instead of having to play over 300 hours to become a level 60 soldier. I would LOVE a game that required you to BUY bullets, grenades and a car, so gamers wouldn’t just ‘spray and play’ and throw numerous of grenades that kill me each time I respawn. I would LOVE to play a game where there are NO 14 YEAR OLD cheaters… but guys that are my age and play the game on a Monday evening while chatting on Skype and making silly jokes while at it… 😉 I know that Steam (the online webshop and social network for PC Gamers) could make the difference here! In the end I think publishers can earn even more money than the ‘€60’ at once, by letting me play the game for free, but making me pay for bullets, gear, power ups, etc. Of course there should be a ‘balanced’ outcome in the sense that it can never be the case that ‘the richest’ player wins, but I think it could be an interesting test. 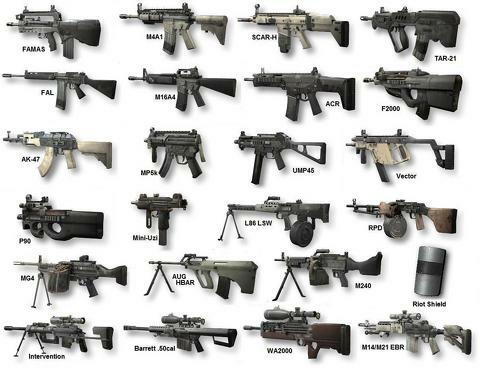 Why not make a ‘limited edition assault rifle’ or ‘concept weapons’ that are available to just 1.000 players. Why not start with making players pay for bullets, grenades and in-game extra’s in a ‘free to play’ game? Why not letting me ‘pay per level’ instead of shoving a full game through my throat? Social game developer Zynga announced that its prepaid game cards for titles like FarmVille and Mafia Wars are now available at several major U.S. retailers, including 7-Eleven, Inc., Best Buy, GameStop and Target. The $10 and $25 cards, which offer an alternative way of buying in-game goods (e.g. virtual furniture, power-ups) to consumers who don’t have access to credit cards or bank accounts, will work with Zynga’s free-to-play titles on Facebook, as well as on standalone sites such as FarmVille.com, MafiaWars.com and YoVille.com. 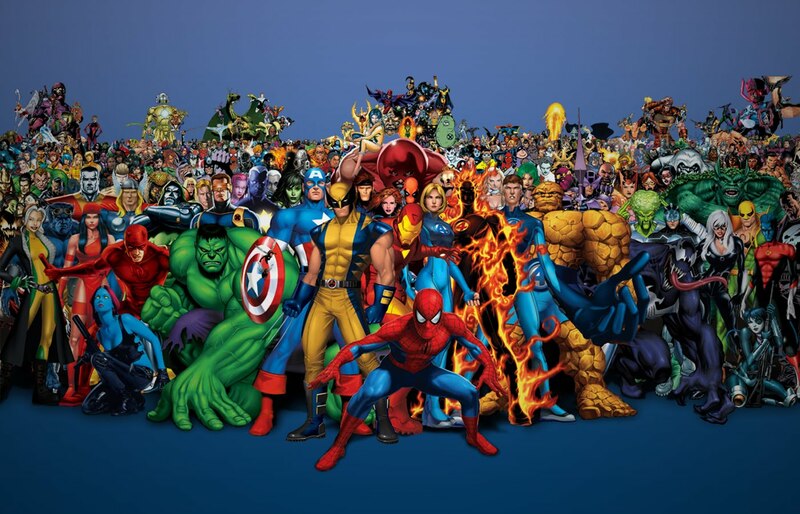 Zynga’s titles attract over 235 million monthly active users and 67 million daily users. 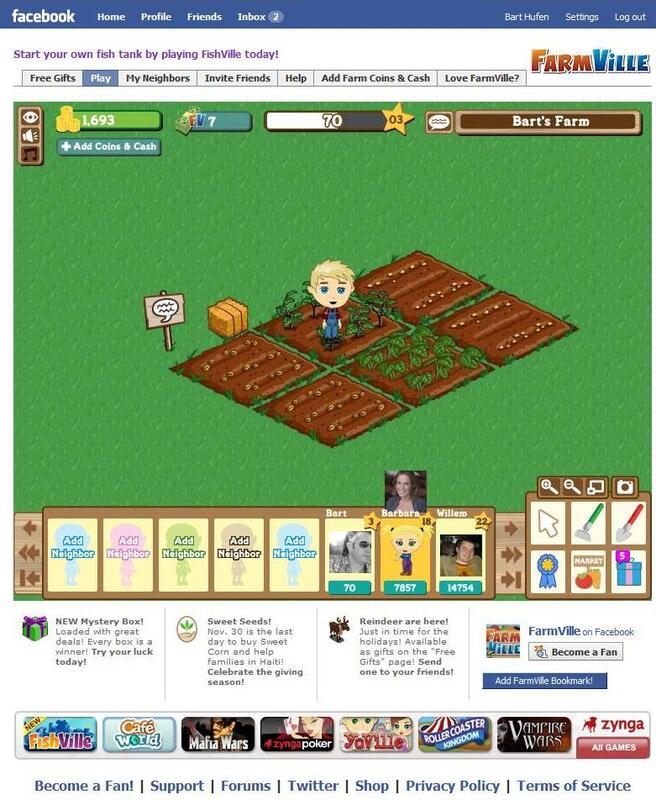 FarmVille alone, which is easily the most popular application on Facebook, has more than 82 million monthly active users on the social network. The company’s other well-known games include Cafe World, Texas HoldEm Poker, Fishville, and dozens of others. 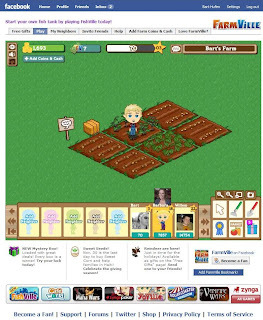 The purpose of a game like FarmVille is to seed and harvest crops to make money to buy other gamecontent like a nice farm or lifestock. You can also invite vriends to become your neighbours and fertilize each others crops. Instead of having to wait weeks and weeks and harvest loads of crops you can also choose to buy extra content using Paypall, a credit card or… PRE PAID CARDS sold in retail (US Only for now). Check CASE: “Diesel Store in PlayStation Home”. For more about Sony PlayStation & Home follow the link below. Check out the latest collection of Diesel clothes available in PlayStation 3’s virtual world Home – Really cool. Prices vary between 0 and 1,5 euro’s.